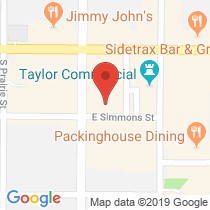 This year our event will be held at The Kensington, (The old Hotel Custer) located in downtown Galesburg at 311 E Simmons St, Galesburg, IL 61401 (Corner of Kellogg and Simmons, next to the Orpheum Theater)..
On Friday evening, August 9, 2019, from 6:30PM to 11:00PM will just be a Meet-N-Greet in the Garden Room. Enter on Kellogg St., for snacks and drinks! A cash bar will be available both nights. On Saturday evening, August 10, 2014, we will gather in the Grand Ballroom at 6:00PM. Enter on E Simmons St. At 6:30 we will have a 2-meat buffet available. The cost is $30.00 per person. 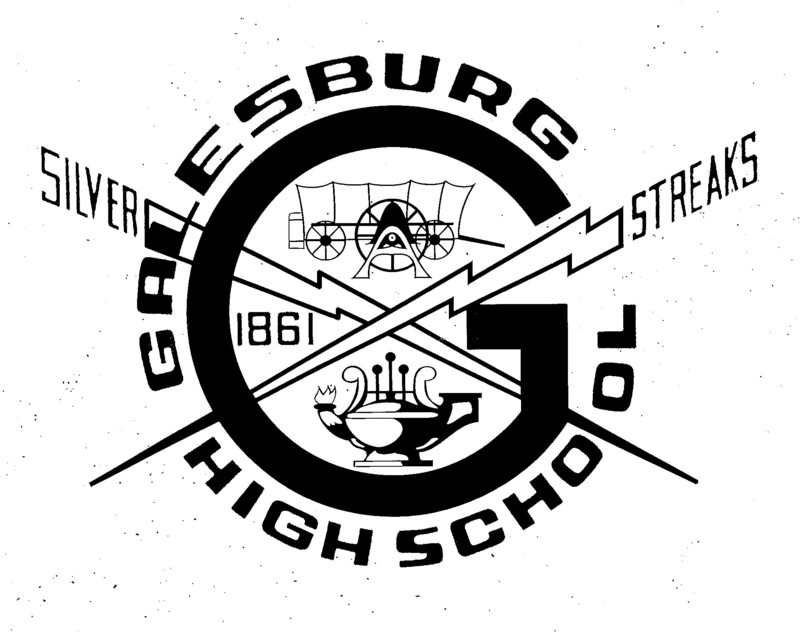 You may pay on line, or make out a check to GHS Class of 1959. Checks should be mailed to Helen Gillette Short, 1351 W Carl Sandburg Dr. #1404, Galesburg IL 61401, or Loretta Dennis Boone: 809 N Prairie St, Galesburg, IL 61401 Include the names of all attendees. There will be no reduction for only attending one night. If you are not registered and come later you will be asked for a fee of $30 per person at the door. THE DEADLINE FOR REGISTRATION WITH PAYMENT TO BE RECEIVED BY JULY 13, 2019!